Paul Archuleta Verve Records recording artist, Yuna, has released the official video for her sultry new single “Crush” featuring Usher. The lead single is hot off her upcoming album, Chapters, which is set for release on May 20th. The official video to “Crush” featuring, Usher is available online. 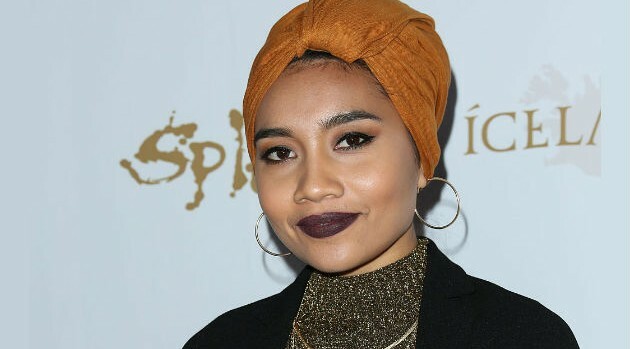 Yuna will be kicking off her U.S. tour on April 29th in Washington, D.C. Tickets can be purchased online and the album, Chapters is available for preorder on iTunes.